As one of a small handful of home improvement companies in the Columbus, Ohio, area that are certified builders in the Department of Veterans Affairs Home Loan Guaranty Program, Classic Exteriors is pleased to provide a wide array of veterans home improvement services. We’re a full-service residential remodeler with more than 50 years of experience, and we can handle any type of project – large or small. We specialize in the installation of replacement windows, vinyl siding, roofing, doors, all season rooms, decks and other outdoor living amenities, and much more.  Additionally, our commitment to providing our customers the highest levels of service possible is reflected in our A+ rating with the Better Business Bureau. When you choose Classic Exteriors, you can rest easy knowing that our work is always guaranteed. That’s because we offer a five-year workmanship warranty with every product we install, giving our clients added peace of mind about their investment in the home. Additionally, we offer products from some of the top manufacturers in home improvement, and they are also backed by industry-leading warranties. 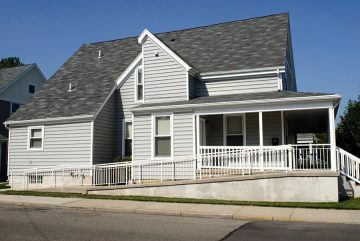 Contact Classic Exteriors today if you would like additional information about the veterans home improvement services we offer in the Columbus, OH, area.